Whether you’re suffering from a sports related injury, dealing with the aches and pains that come from daily life or trying to keep yourself fit and healthy for the future, musculoskeletal therapy can help. What is injury rehabilitation and sports massage? Injury Rehabilitation and Sports Massage addresses posture and movement dysfunction through hands on techniques such as massage, myofascial cupping, joint mobilisation, kinesiology and sports taping and strengthening exercises, amongst others. After a full assessment a specific treatment plan will be tailored to the individual. Musculoskeletal therapy is designed to both prevent injury and also reduce pain caused by sports or other physical injuries, even those caused by normal day to day life. If you’re active in any particular sport then you’ve likely come across musculoskeletal therapy, but it is also recommended for anyone who is suffering from posture and movement dysfunction or pain. It can be used in a preventative as well as a curative way. Within the session, it is the therapists aim to identity the causes of the problem, so looking at the client as a whole it important. After a number of different tests, postural/ gait analysis and functional movement screening a detailed treatment plan will be discussed with the client. After-care advice is given to suit the specific aims of the clients, this can include an additional programme to work on in your own time to prolong the benefits of treatment. Sessions are confidential, last an hour and may be scheduled as a course of treatment. Prices start from £28. With a first class degree in sports conditioning, rehabilitation and massage, Katie is an expert in helping people to prevent and recover from physical injuries and the wear and tear that can affect all of our bodies. She has worked with athletes including the England Netball Squad in the lead up to winning Gold at the CWG in Australia, and the Japan Rugby Team in preparation of playing England at Twickenham Stadium in the Autumn Internationals - in both cases providing specialist treatment to perform at their optimal level. 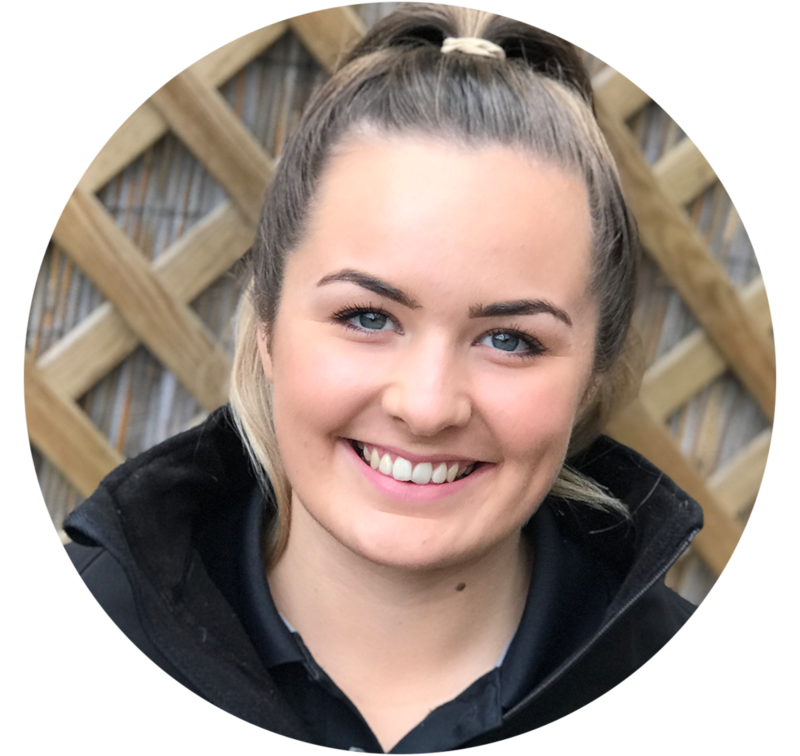 Although her background is in sports, Katie believes that musculoskeletal therapy is equally beneficial to people of all ages who have to face the physical demands of everyday life. She works on the mantra that prevention is better than cure, so as well as offering treatments such as sports massage and injury rehabilitation - integrating spinal manipulations, myofascial cupping and pregnancy massage - she is also passionate about education and rehabilitation. Katie is a miracle worker! I get back pain due to sitting down at work a lot. After a few sessions and some tips and tricks the pain has made a huge improvement! Katie comes across in a professional manner, honest and is always happy to answer to any of your queries.